I design and code beautiful, fast, simple things. Hi, I'm PH, nice to meet you! Since the beginning of my journey as a programmer 10 years ago, I've worked from low-level graphics to generalist solo dev, from indie to AAA mobile, PC and console games. What I love most is inspire other devs and artists to discover, learn and love graphics technology! All-in-one performant noise node, new master nodes and features to push your shaders to a whole new level ! 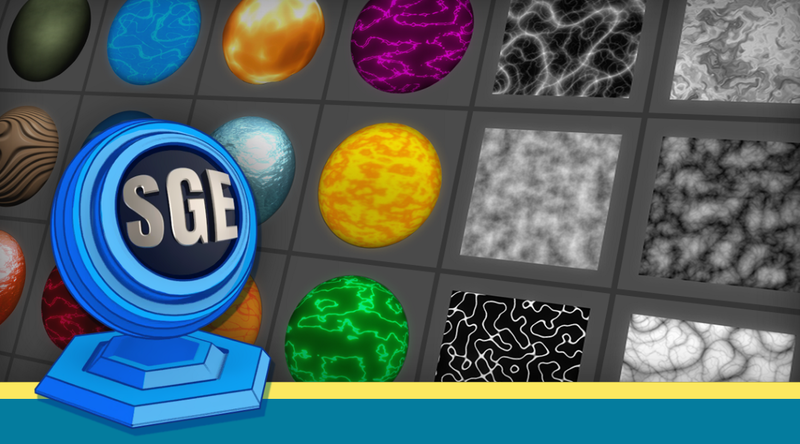 ShaderGraph Essentials is a unique bundle of nodes to complete what’s already existing in ShaderGraph. 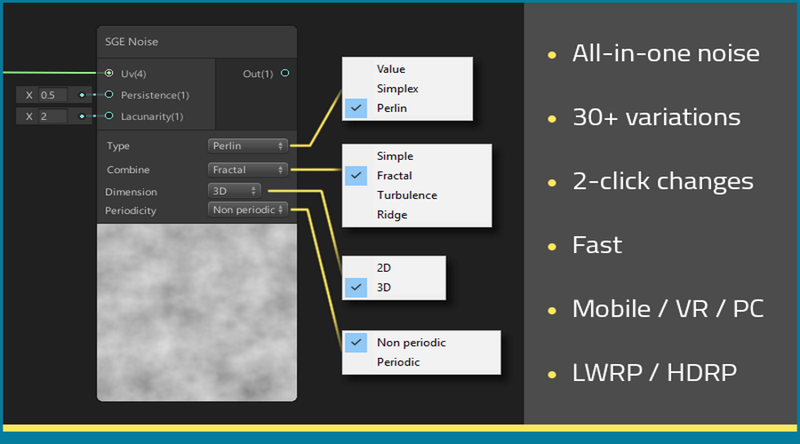 Features include 2D/3D Perlin noise, Simplex, Value, fractal / turbulence / ridge variances, periodic / non-periodic variances, the ability to bake textures from any node in your graph AND a Simple Lit master node. Yes, the equivalent of the “SimpleLit” shader in LWRP ! Include full source code, demo scenes with various effect (procedural wood, procedural normals, lava, explosion, light beam, dissolve …). It’s also a very good start if you want to do your own master node, as you’ll clearly see how I did the SimpleLit one. Stormy, big waves and open ship ... doesn't sound good ! 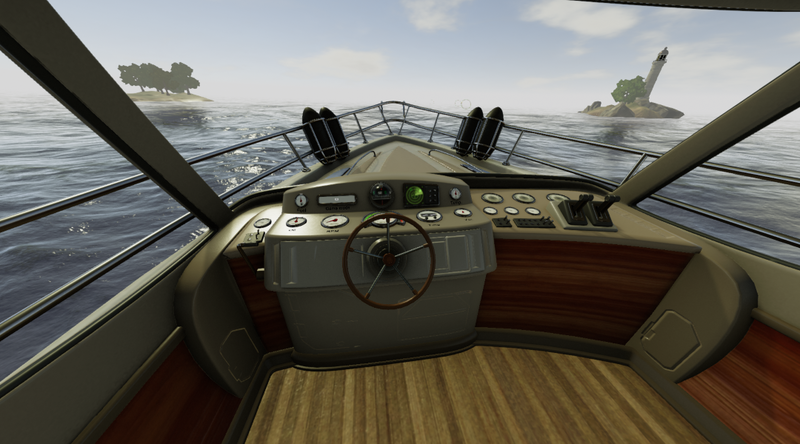 A VR boat simulator I developped in Unity with the help of an amazing 3D artist (http://2a3dartist.com/). Again this simulator is now used every day to treat dozens of patients suffering from dizziness. Fully dynamic weather that smoothly blend between sunny, rainy, stormy, foggy. Fully dynamic time of day without using Unity’s built-in dynamic GI (to save on performances). Realistic sounds effects (including very cool seagulls !). 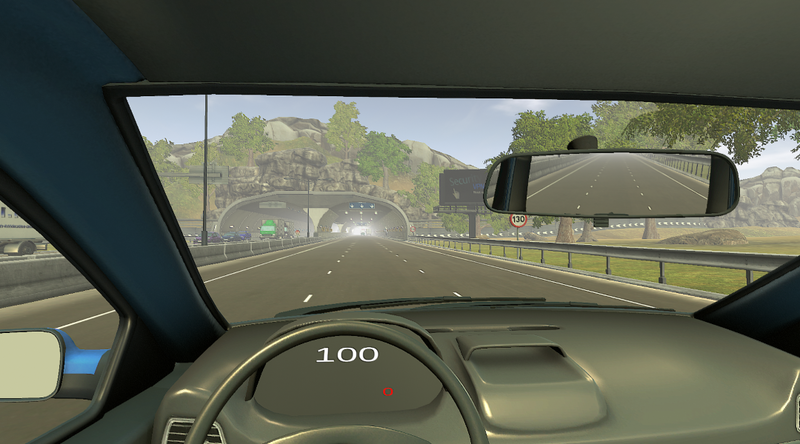 A VR road simulator I developped in Unity with the help of an amazing 3D artist (http://2a3dartist.com/). There was an important time constraint (< 3 months, part time), but it’s now used every day to treat dozens of patients suffering from dizziness! Fully dynamic and clever AI traffic … with bad drivers!